John Linhart delivers a moving performance in this collaboration with Mick Lee & Mowlo. Showing heart-wrenching remorse for past mistakes, in a redemption seeking plea for forgiveness. Feel the hurt! 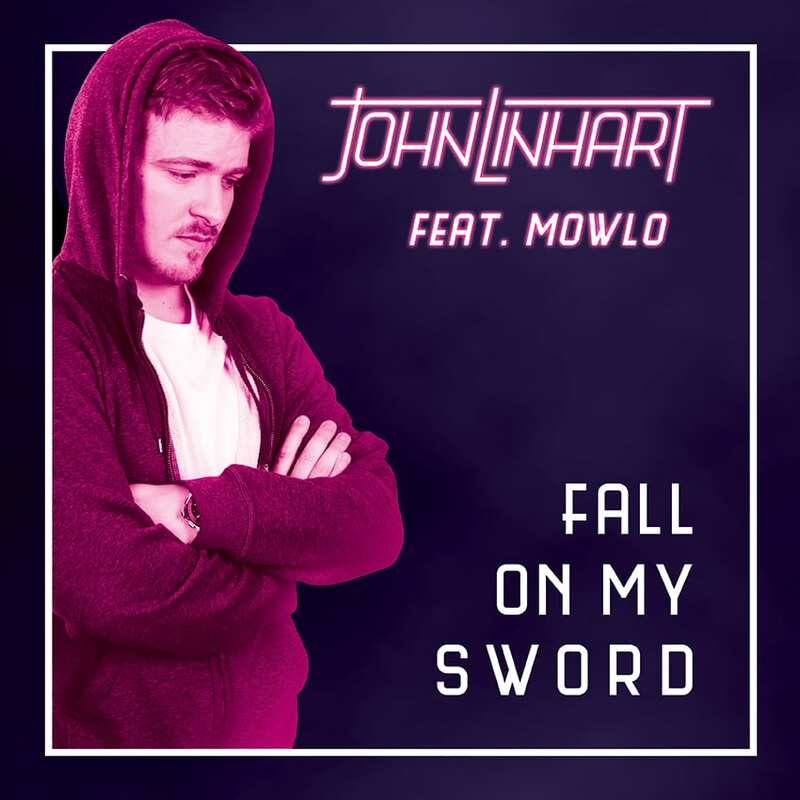 The post New Dance Song by John Linhart – Fall On My Sword appeared first on Hammarica.